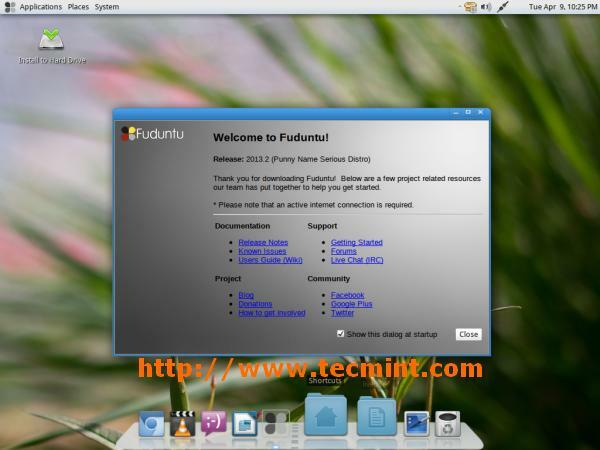 Fuduntu Linux, based on Fedora distribution released its Fuduntu 2013.2 version recently which has a user-friendly, rolling-release with RPM package management and the classic GNOME2 desktop environment. 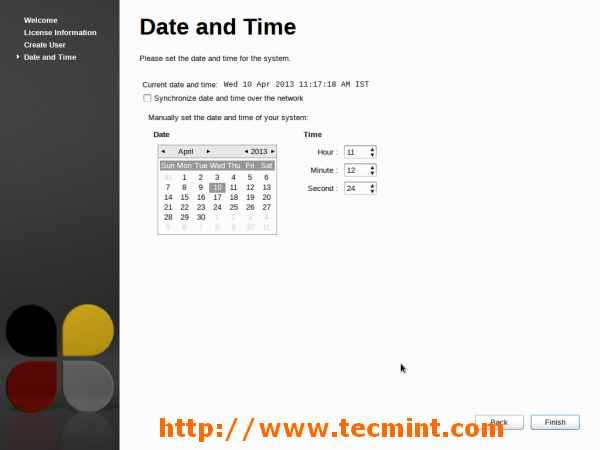 This release comes with many new features, application and bug fixes. It has released with two flavors. A Full version with lots of software installed by default and a new Lite version which uses 3-4GB less hard drive space depending on architecture. It supports Steam gaming and Netflix video streaming. 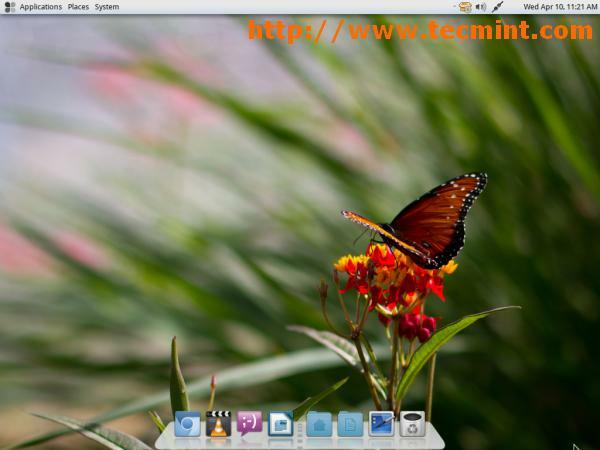 XBMC, the popular media center developed by the XBMC Foundation is also now available in Fuduntu 2013.2 distribution. 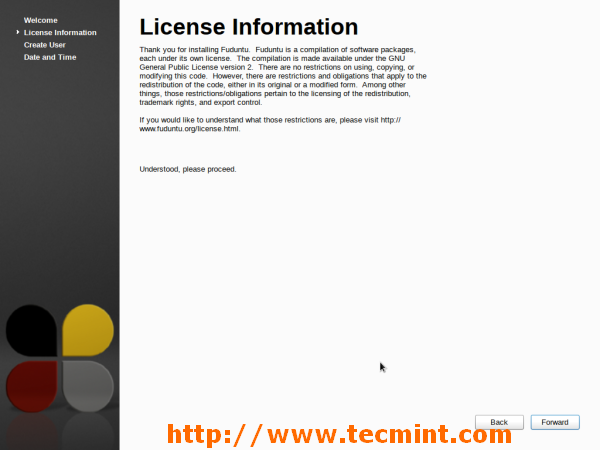 Following are well known open source software’s included. 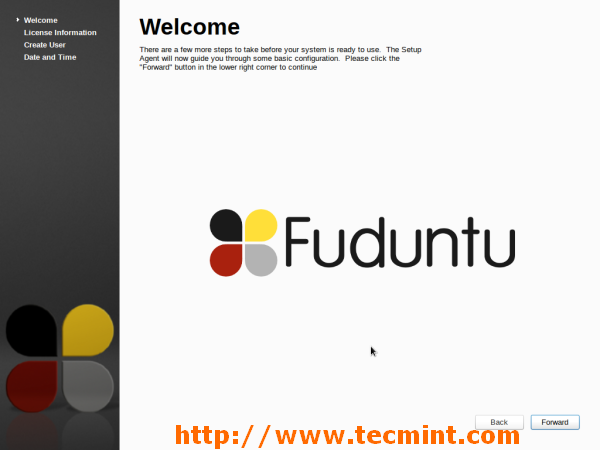 Fuduntu 2013.2 iso files are available for i686 and x86_64 (both Full and Lite version). Please use the following direct links to download files. 1. 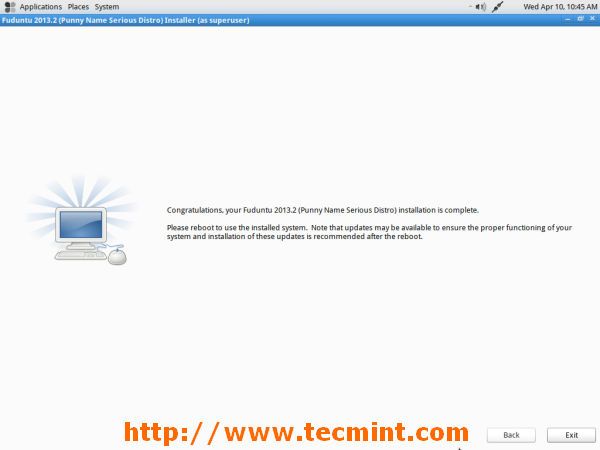 Boot system with Fuduntu 2013.2 Installation media or ISO. 2. Live desktop from where we can install it on Hard Drive. 4. 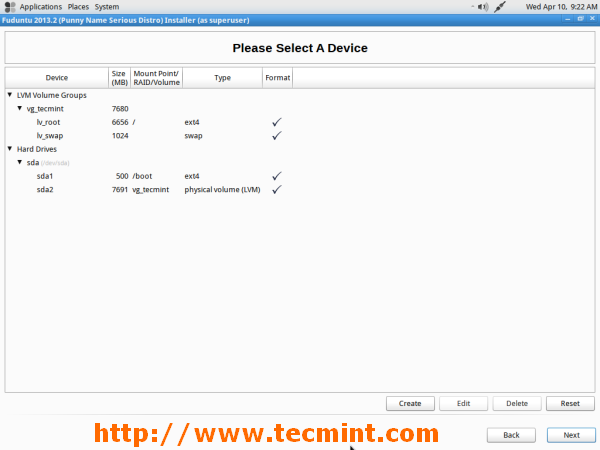 Choose basic storage device as we have locally attached storage. 5. Storage Device Warning click on “Yes, discard any data. 6. Give a Host name. 8. 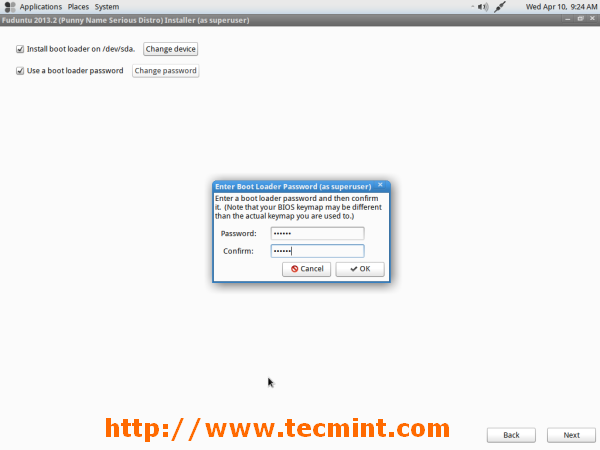 Give root password to set root password. 10. 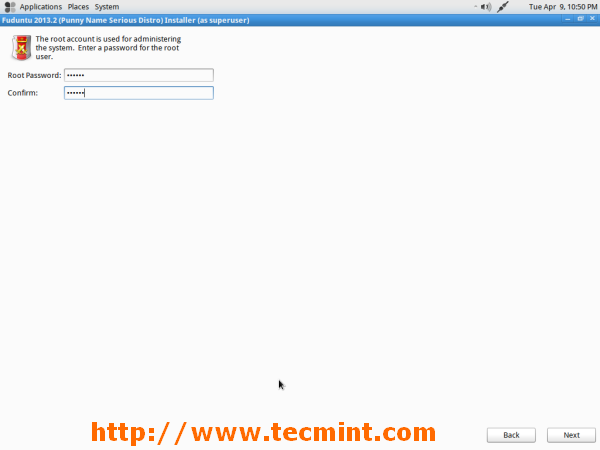 Types of installation, Shows partitioning types to verify where we can modify as per need. 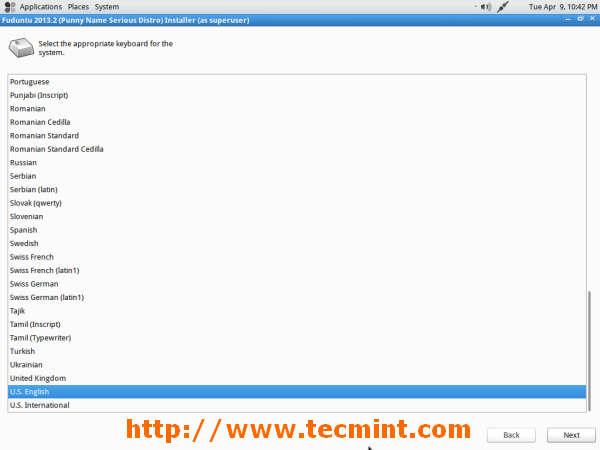 Click ‘Next‘ to proceed once satisfied with partitions. 14. Boot loader installation and password set to GRUB. 15. Installation is started, Relax, it may take few Minutes. 16. Installation Competed. Eject media or ISO and Exit. 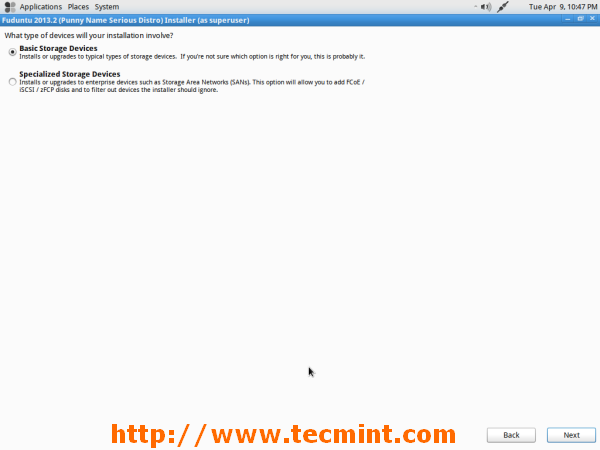 Reboot system from Live Desktop. 18. Post installation welcome screen. 23. 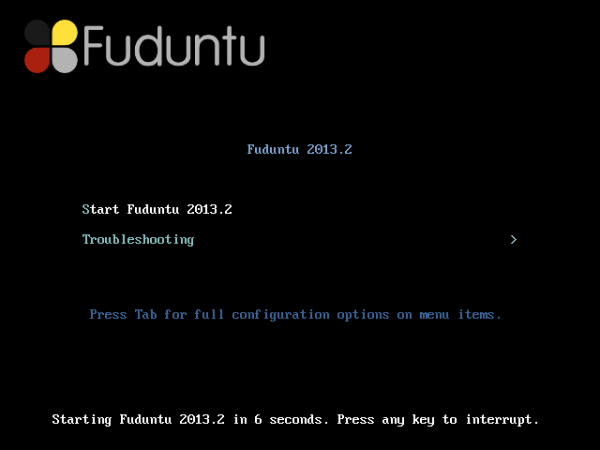 Newly installed Fuduntu 2013.2 Desktop. Fuduntu cured my distro-hopping habit over a year ago. 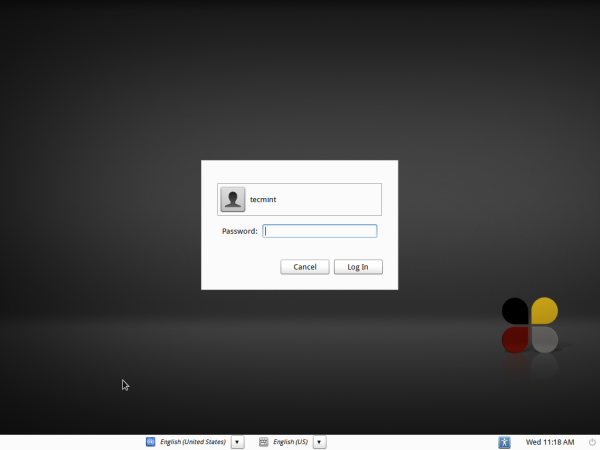 The familiarity and stability of Gnome 2 combined with the latest versions of major applications and the rolling release model make this operating system a winner in my book. The elegance, performance, battery life, and stellar community support with Andrew Wyatt at the helm continues to impress me. 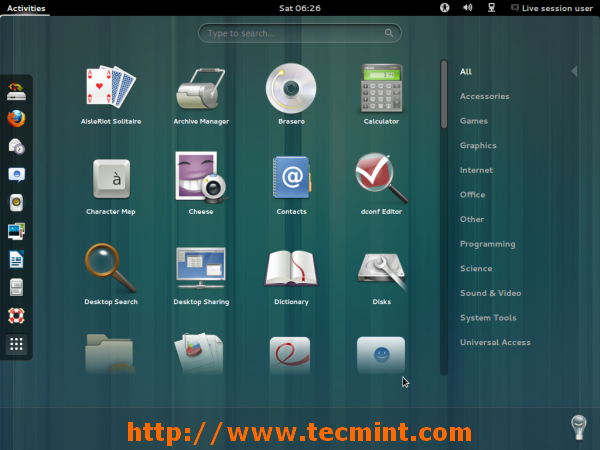 Now that there’s a Lite version how can anyone resist giving this impressive distro a spin? Nice review. 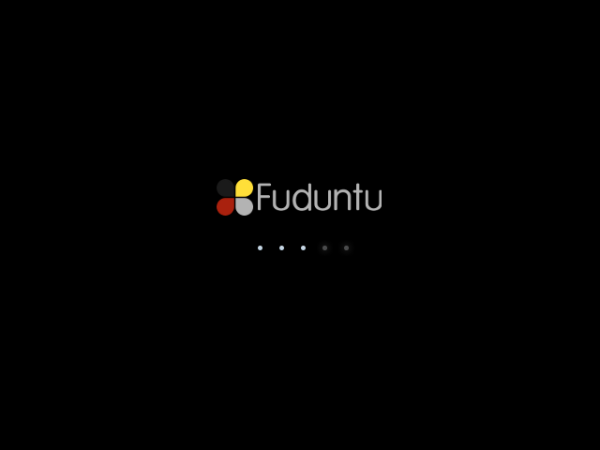 I installed Fuduntu a few days back and love it. For those with amd processors, DO NOT download the additional drivers offered. I lost my graphical desktop when I did. Just use the default drivers. They work fine. Also, Firefox is available in the repositories, but is not installed by default.